PreNeo Press celebrates Valentine’s Day with a Weekend Residency in the Print Studios with crochet artist Laura Mappin. See the work at Laura’s Residency page. PreNeo Press is pleased to share the work of our Spring Weekend Residency in the Print Studio artist Jason Adkins. Jason created a suite of 6 monotypes. 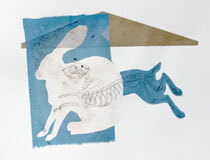 In December, Julia Bradshaw was our PreNeo Weekend Residency in the Print Studio artist. 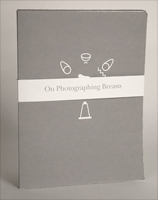 Julia’s project, On Photographing Breasts, is delightfully poignant, smart and fun. 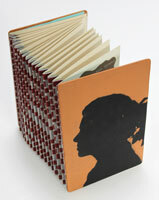 The project consists of three folios with title band and includes screenprinting with tipped in pigment printed photos. 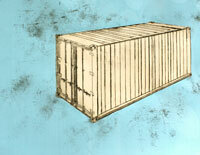 Visit Julia’s project page to see images and a description of her project.